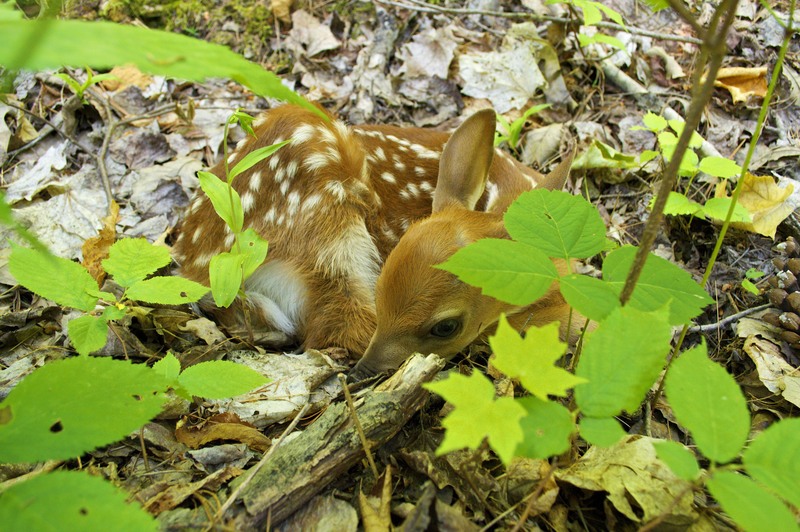 Below are pictures of three different fawns I have seen in the past couple summers! Since I just saw another one the other day, I wanted to publish a post with a compilation of the photos I have of these splendid creatures ( even though some have been featured on here before)! Enjoy! How precious… your photography is really beautiful. Thanks very much! I really really like the name of your blog by the way! The pictures are all so nice. I enjoy looking at them with those creatures. It’s amazing. Yes it is amazing! The world is full of beautiful things! Thanks again! Thank you for following my blog. Fantastic photos! 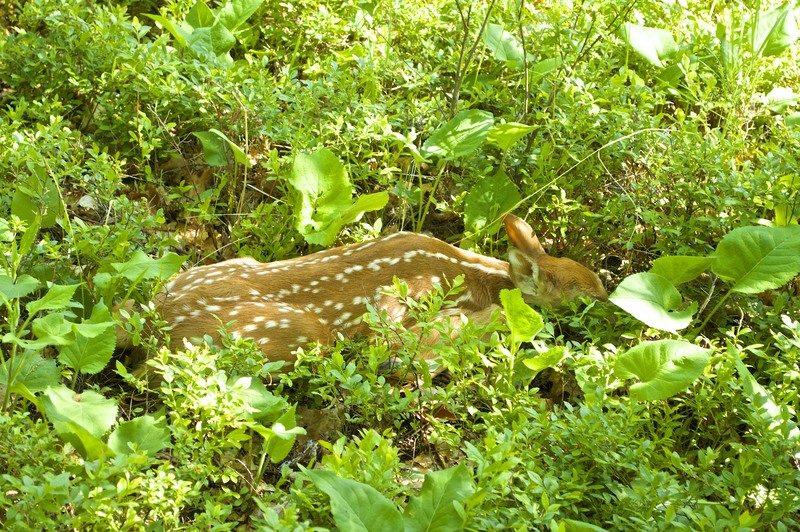 🙂 The fawns are beautiful and so is the peaceful forest setting they are in. Thanks for sharing these pictures. I stumbled upon one hiding under a large patch of kudzu. 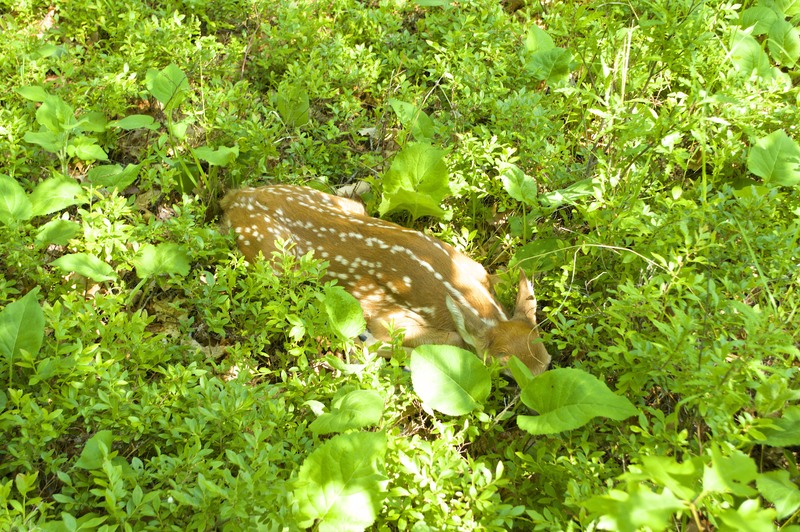 I was so interested in identifying the plants surviving with the kudzu that I didn’t see the fawn until it darted away. Real shame I didn’t point my camera at it before that moment! Great pictures! What beautiful babies, and wonderful pictures. Beautiful images. I love the light, colours, and the wonderful expression on the fawn’s face. Wonderful photos and I for one, with poor memory, don’t usually recognise if you’ve posted any of these images before, so I’m happy to review them. (BTW I often repost old images as new followers won’t have seen them. Sometimes old images fit the current post storyline anyway). 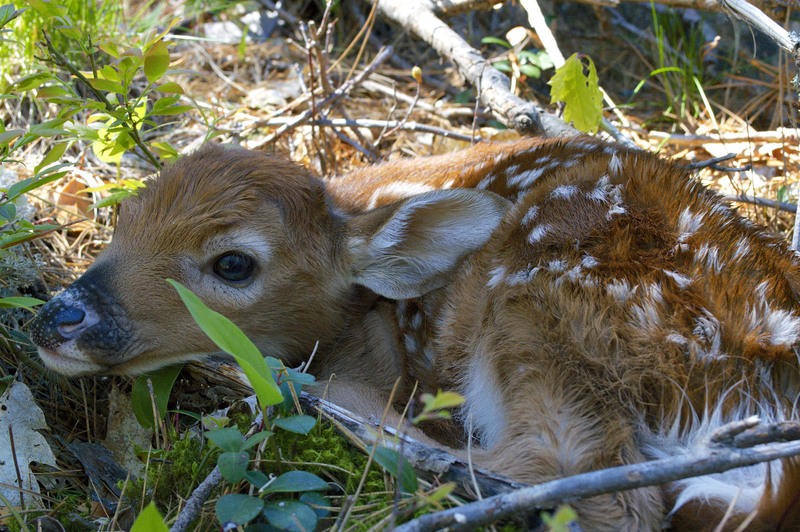 Gorgeous photos but to me the fawns look very, very vulnerable and the eyes make them look resigned to their fate. So lucky it was only a camera being fired off. These photos make me want to reach out and touch the damp nose or the soft fur…. Thank you for sharing with us! Darling… But so much more too. 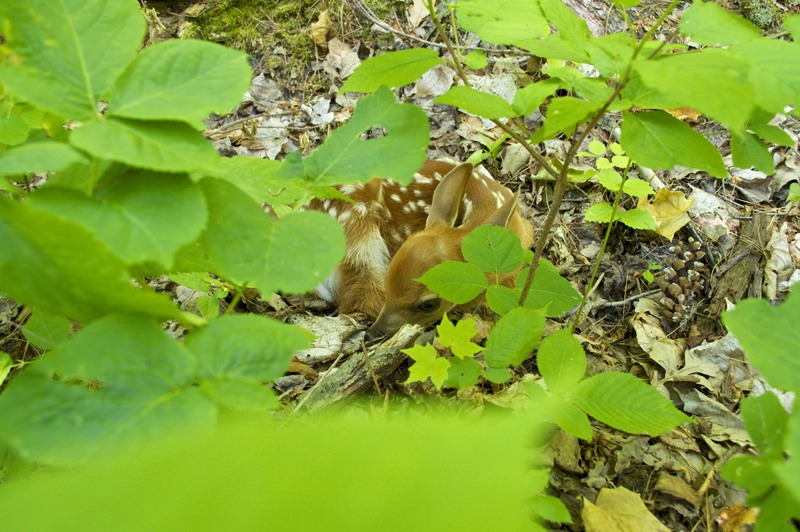 I spotted a fawn last summer as I watched the sunrise. 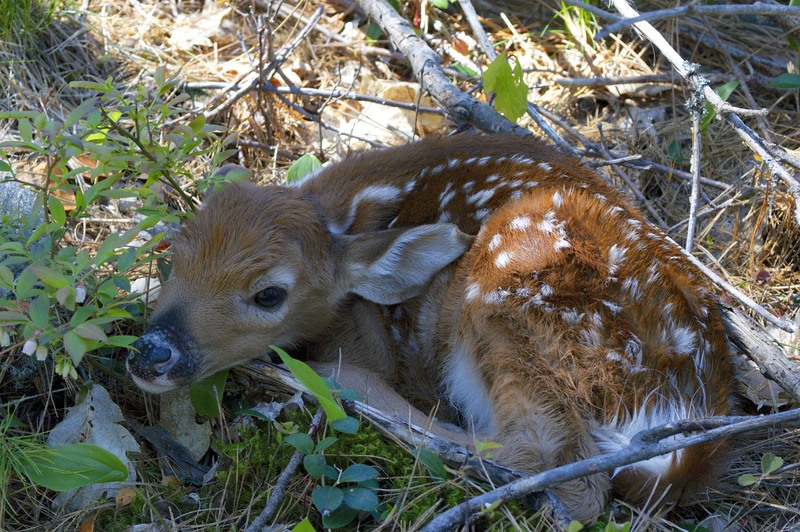 He was bleating for his mother, who was in the nearby forest. 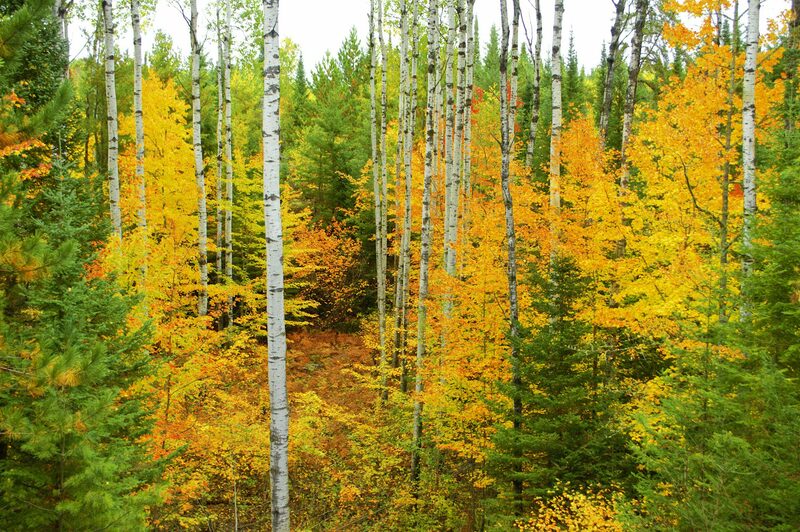 She came to him and he followed her back into the forest. She looked at me a few times, I guess deciding that I was no threat. I won’t ever forget that. 🙂 Thank you for sharing your beautiful photos, and reminding me of my own story! They are indeed such glorious, elegant creatures.